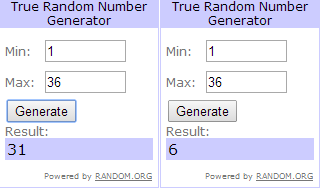 Cosmetic Cupcake: Face of Australia Dark Side collection giveaway winners! Face of Australia Dark Side collection giveaway winners! Jessi in Wonderland & Samthebear! Congratulations ladies! I've just sent you both emails requesting your details - if you could please respond in the next 48 hours or I'll have to redraw the winners..
A huge thank you to Face of Australia for the awesome prizes! If you didn't win this time don't worry, I'll have more giveaways coming soon. Fuse & Fing'rs giveaway winner! WAH Nails Topshop and meet up with Aysh!